The Bass Pro FREE Easter Events are still going on this weekend! 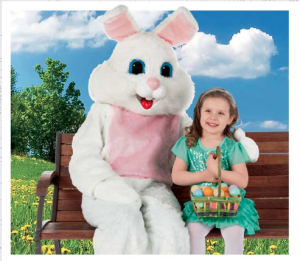 There will be free pictures with the Easter bunny, free Easter crafts, and even a free Easter egg hunt this weekend and next weekend for kids between the ages of 2 and 10! If you’ve never checked out these free Bass Pro Events, they know how to do it right! Bass Pro Shops – Free weekend events vary by store location and include camping workshops, food sampling and more! Barnes & Noble – Saturday, March 26th at 1 1 a.m., storytime and activities featuring the children’s book What to do With a Box. 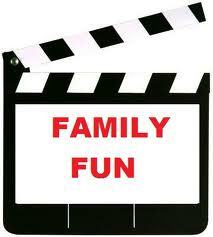 Lakeshore Learning – Saturday, March 26th from 11 a.m. to 3 p.m., kids can make a Cheerful Chick Basket. Lowes Build and Grow – Saturday, April 9th at 10 a.m., kids can build a Birdhouse. Class includes a free apron, goggles and patch. Register here for this class and to too upcoming classes. Michael’s -Check here for a full list of classes and events. 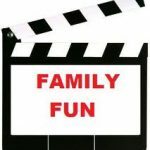 – Check here for several do-it-yourself workshops. Toys R Us – Saturday, April 2nd from 12-2 p.m., don’t miss the Pokémon stack your deck event. You’ll get FREE Clefairy and Meowth promo cards and an activity book. Open to children ages 6 and up. 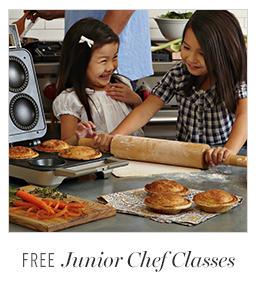 Williams Sonoma Free Cooking Classes – This has been on my bucket list for a long time because I think my daughter would LOVE it! You do have to register in advance, but they’ve got the schedule posted for the whole month! If you’ve got a Main Event in your area, you can enjoy the Spring Break fun pass through April 8! The Spring Break fun pass features all you can play bowling, billiards, laser tag, gravity ropes, and more depending on your location! My kids love Main Event and are super excited about this deal! Check to see if there is a CityPASS booklet available in your area! 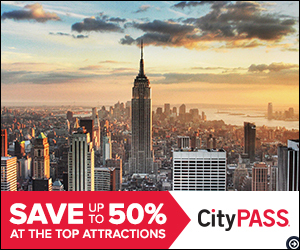 See some of your city’s most popular attractions this long weekend for a fraction of the price! We have purchased our local CityPASS booklet several times and LOVE IT! Featured destinations include Boston, Atlanta, Dallas, Houston, New York City, Chicago, San Francisco, Philadelphia, Seattle, Tampa Bay, and more!